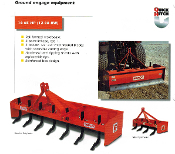 003115 York Model RS Landscape Rake 5 Ft. 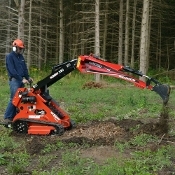 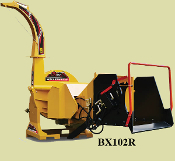 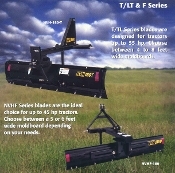 Wide Stnd Cat 1 Hitch 003116 York RS Series Landscape Rake Category 1 Hitch 007119 York RS Series Three Point Mount Landscape Rake 9 Ft.
BX102S Wood Chipper PTO Drive 3 Point Mount 10 Inch Capacity BX36S Wood Chipper 3 Point Mount PTO BX52R Wood Chipper PTO Powered 3 Pt. 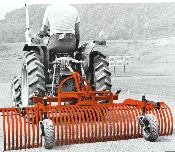 Mount Hyd. 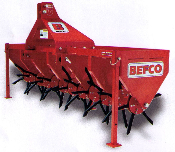 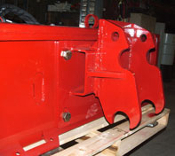 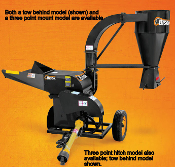 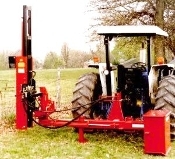 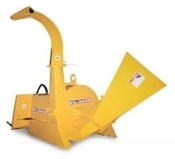 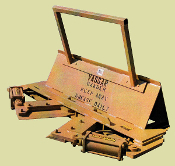 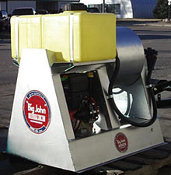 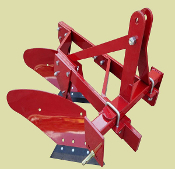 Feed Hopper 5"
HPD-22QHFL Fence Post Driver Loader Mounted Posts 8 3/4 Dia. 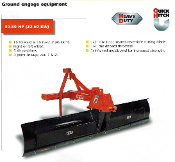 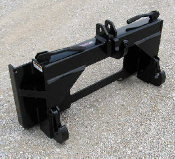 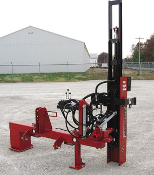 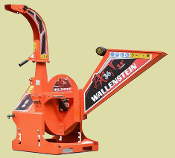 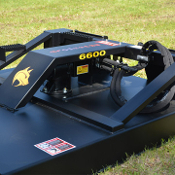 HPD-22QHSS Skid Steer Mount Fence Post Driver HPD-22QHSS/P Skid Steer Mount Post Driver Self-Contained Hyd. 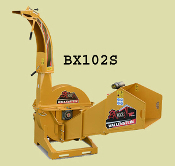 WB84 WIFO 3 Point Mount PTO Drive Snow Blower 84 Inches Wide WB96 WIFO 3 Point Mount PTO Drive Snowblower 96 Inches Wide WBD109 WIFO Tractor Mount PTO Drive Double Auger Snowblower 109"
WOSBC-2160 Snowblade 5 Ft. Bucket Clamp-On Style WOSBC-2172 Clamp-On Snow Blade 72 Inches Wide WOSBFL-2160 Snow Blade For Tractor Loaders 5 Ft.
WOSBS-2172 Snow Blade For Tractor Loaders 6 Ft. 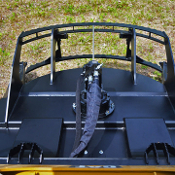 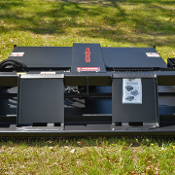 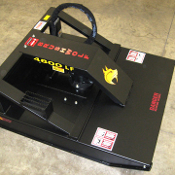 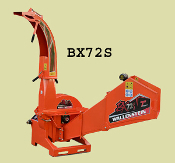 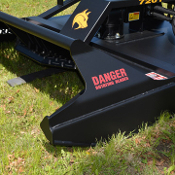 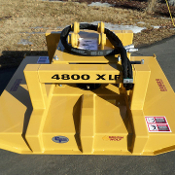 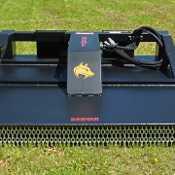 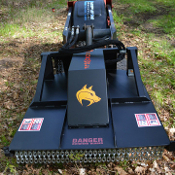 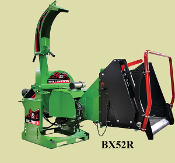 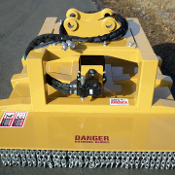 Wide WOSBS-27108A Snow Blade Skid Steer Mount 9 Ft. WOSBS-2790A Snow Plow Skid Steer Mount 7.5 Ft.
WSH72 WIFO Skid Steer Mount Snow Blower 72 Inches Wide WSH84 WIFO Skid Steer Mount Snowblower 84 Inches Wide 003115Q Model RS York Landscape Rake Cat 1 Quick Hitch 5 Ft.
009415 York SSAB325 Hydraulic Skid Steer Power Sweeper 5 FT 009416 York SSAB326 Skid Steer Mount Sweeper 32 Inch Broom 6 Ft 009417 SSAB327 York Skid Loader Tractor Loader Sweeper 7 Ft.
10003679 Dirt Dr. Jr. Tow Behind 203-220 PTO Spreader Poly Hopper 3.5 CF 212-421 Hop Spreader Poly Hopper 17.6 CF 1130 LBS. 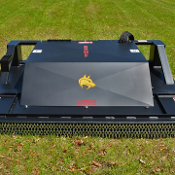 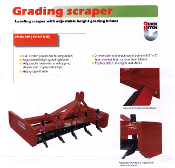 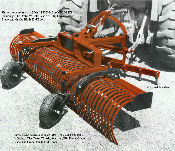 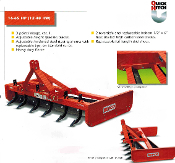 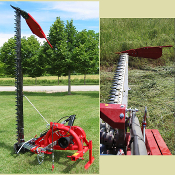 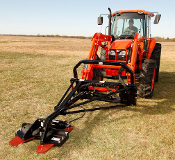 344S72 Single Grapple Rake 72 Inches Medium Sized Tractors 4116 RW Landscape Rake 6 Ft. 4117 RW Landscape Rake 7 Ft.